When I settled on building a T-38C cockpit I knew there would have to be some compromises along the way. 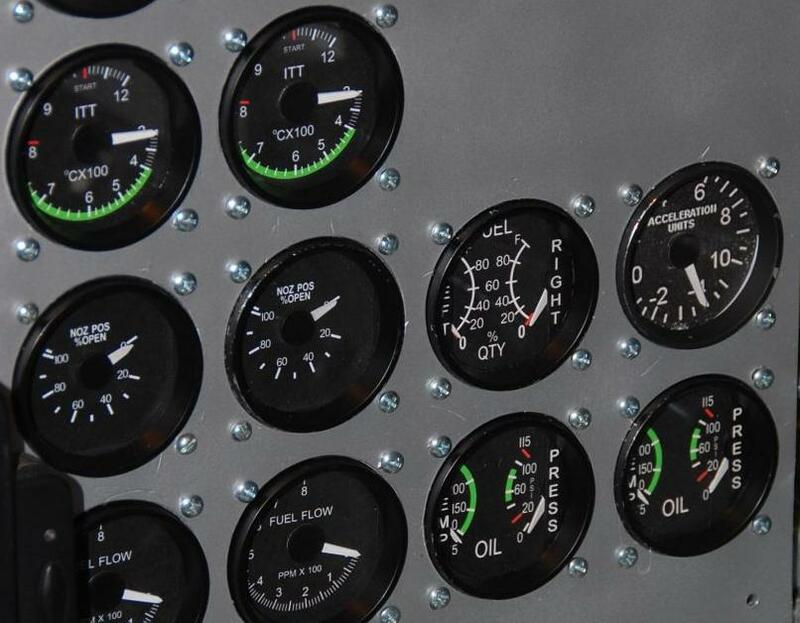 The T-38C uses a glass cockpit with mechanical backup gauges. I had hoped that I would be able to closely duplicate the gauges using software that I could modify to meet my needs. This turned out to be only partially true. 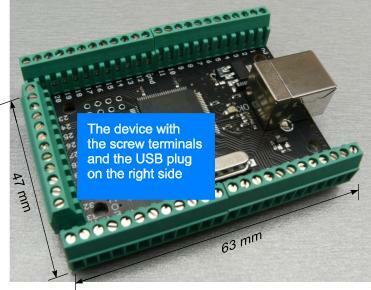 Product Review By MATTHYS J. OLIEMAN, SR.
Gwyn reviews the FDT's "Sim Boards". Click on "Read More" for full review. It is with pleasure to be asked to review the GNS unit provided by Emuteq. This company is a relatively new business and are focussing on the General Aviation aircraft. I was invited by Steve Masters to test out the new unit, and i've reported my findings/recommendations below. 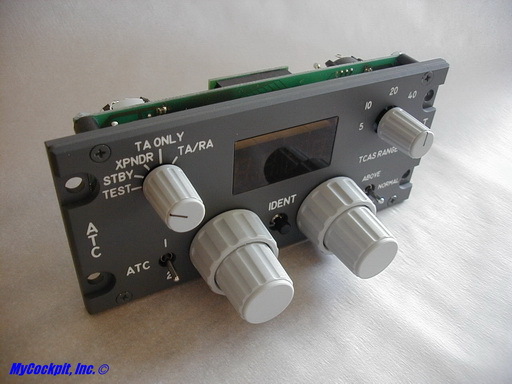 I do stick by my word this is a great piece to add to any light aircraft simbuild. Why not test it out for yourself as a christmas present? Mycockpit.org member, Paul Thomas, first introduced us to RUSCOOL in April 2010. If you haven't visited lately, you are missing out. RUSCOOL has launched a new website design with an amazing array of products. The quality is superb and there is something sure to fit almost anyone's budget, so stop by and take a look. Prosim 737 has just released their latest download. The Prosim737 suite is a complete set of software tools to build an accurate replication of a Boeing 737-800 aircraft. In combination with Microsoft Flightsimulator 9 or 10, it will allow you to build a simulator that is very close the the real aircraft.